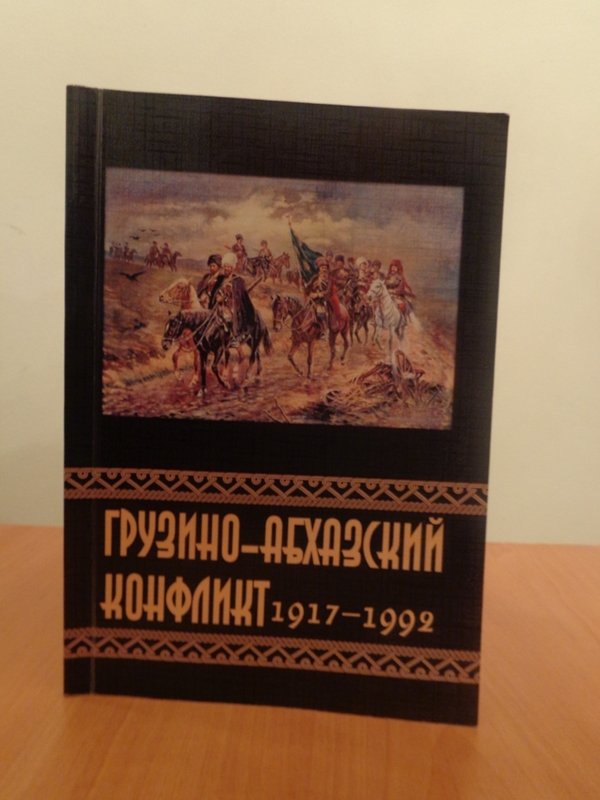 A book named “Georgian-Abkhazian conflict of 1917-1992” by K.I.Kazanin and a foreword written by O.R.Ayrepatov was published in 2013 in publishing house “Yevropa”. 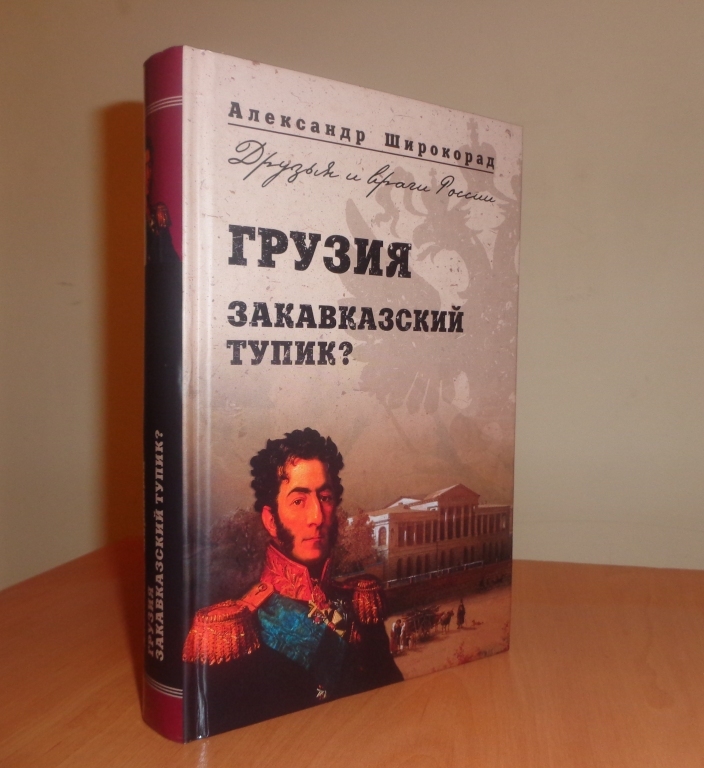 The book published as one of the “Yevrovostok” series, says in its introduction that, the book is an oppurunity to skiss the general contours of long and complicated history of international relations. 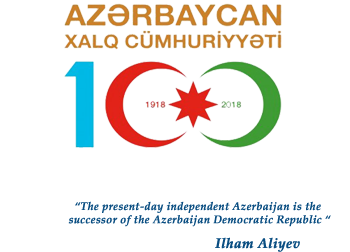 The book includes some published statements, documents and memories about Abkhazian national problem from the moment of Russian Empire’s collapse until the beginning of Georgian-Abkhazian conflict. 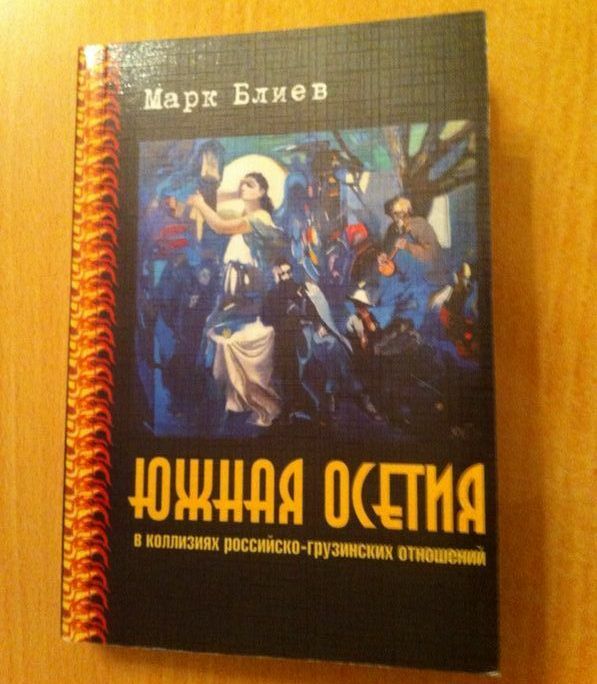 A book written by Mark Bliev, called “South Ossetia: The collusion in relationships between Russia and Georgia” was published in 2013 in Moscow with 1000 editions. 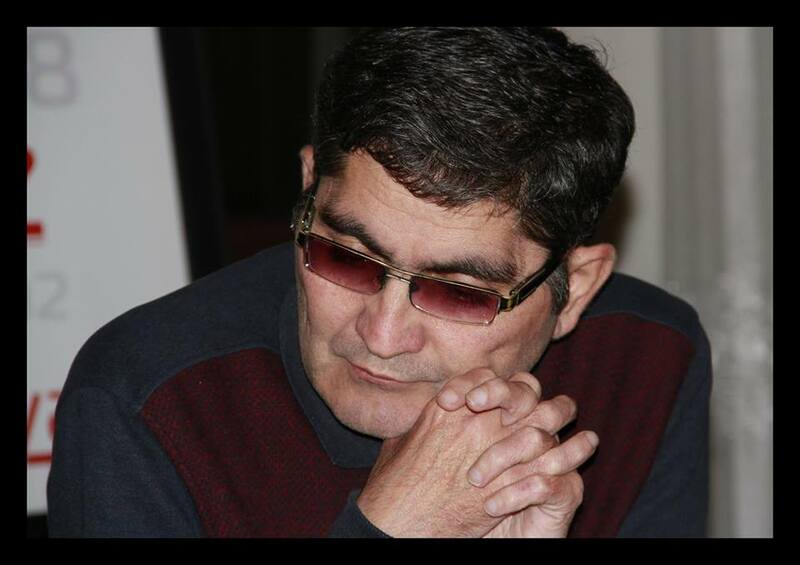 Mark Bliev who was awarded with the Medal of Honor, is a PhD in historical sciences and head of chair in North Ossetian State University. “The tragedy of Oset. 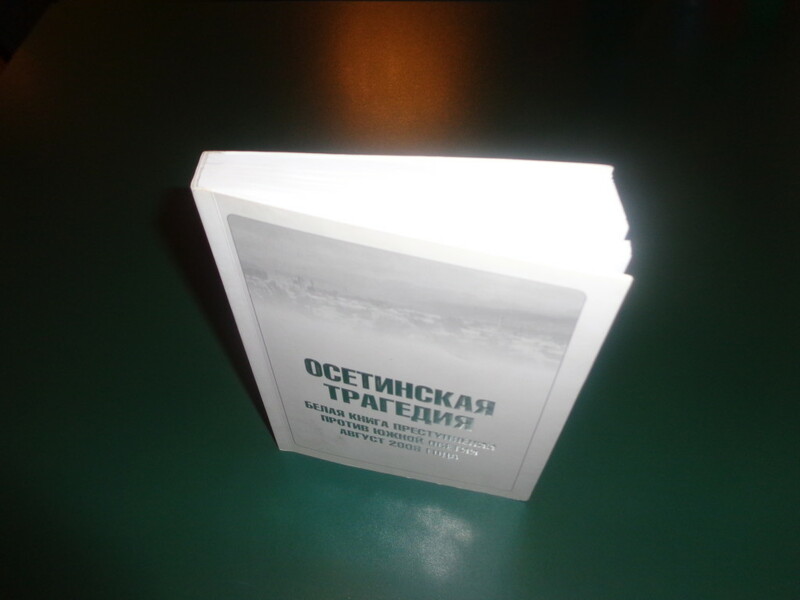 A white book on crimes against South Ossetia“was published by the “Yevropa” Press in Moscow in 2008. 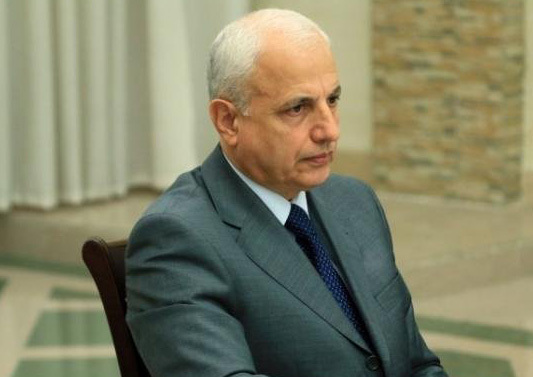 The “from draftsmen”section of book which was edited by Kiril Tanayev ,reads: “ This book does not only intends to identify the realities about 7-12 August events in South Ossetia. 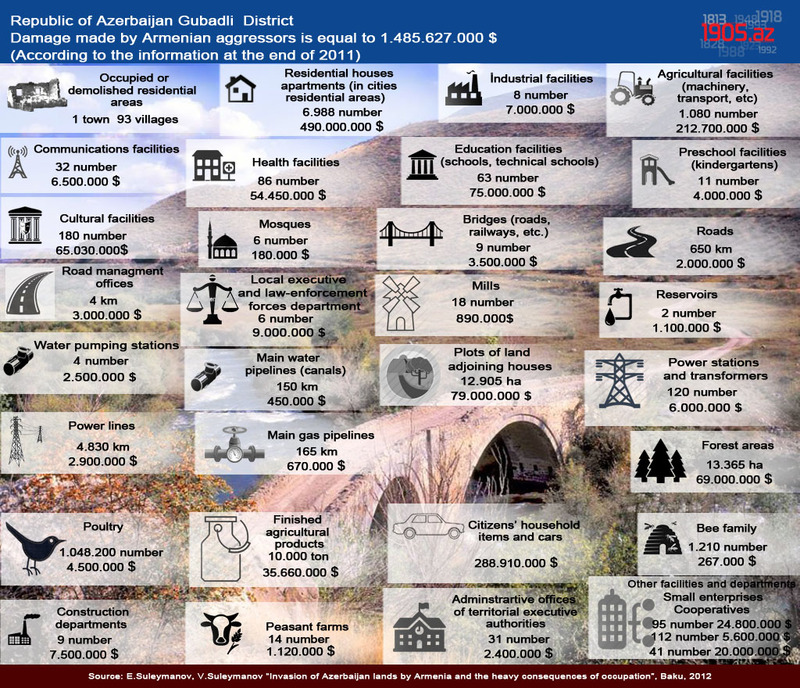 However, it is a documentared evidence of crimes committed by Georgian military forces in South Ossetia. Documents and stories told by participants and victims of the events were incorporated in the book. The book which was written on the basis of the investigation materials of the Russian Federation Prosecutor’s Investigation Committee also includes legal acts of government agencies of Georgea, Russia and South Ossetia. 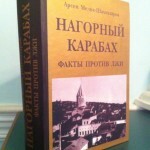 A book titled “Georgia: Caucasian blind alley” by a Russian author Aleksandr Shirokorad was printed in 5,000 copies by Moscow-based Veche publishin house in 2010. 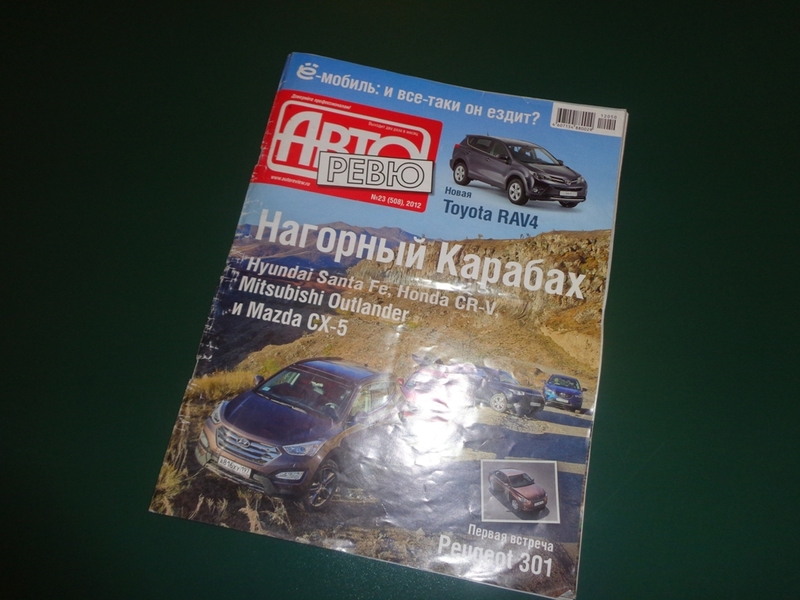 A Russian magazine named “Auto review” publishes twice a month. Before the newspaper-saling became forbidden in underground Baku it was quite easy to get examples of this magazine. Now you can probably subscribe and get the copies of the magazine but you can also get to the webadress by surfing on internet. 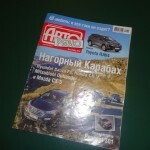 By taping the webadress http://autoreview.ru/ you can easily get acces to the website and read materials which are wished.